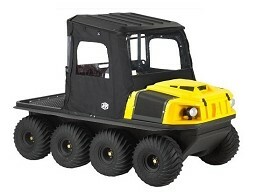 This model is watertight to 26" but is not designed as a fully amphibious vehicle. 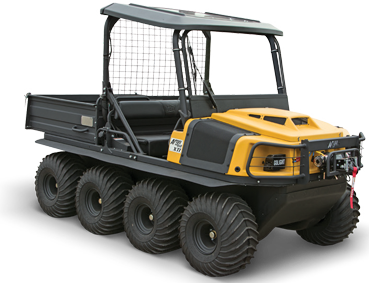 The 2019 Argo Conquest Pro 800 XT-X 8x8 is the ultimate all-terrain machine for those who require a durable, robust and dependable gasoline powered job site transporter with a dump box and certified 2 man rollover protection system. Designed for demanding commercial use, the Conquest XT-X has what companies need to get their job done; large payload capacity, tubular steel frame, sealed axles and comfort for occupants. 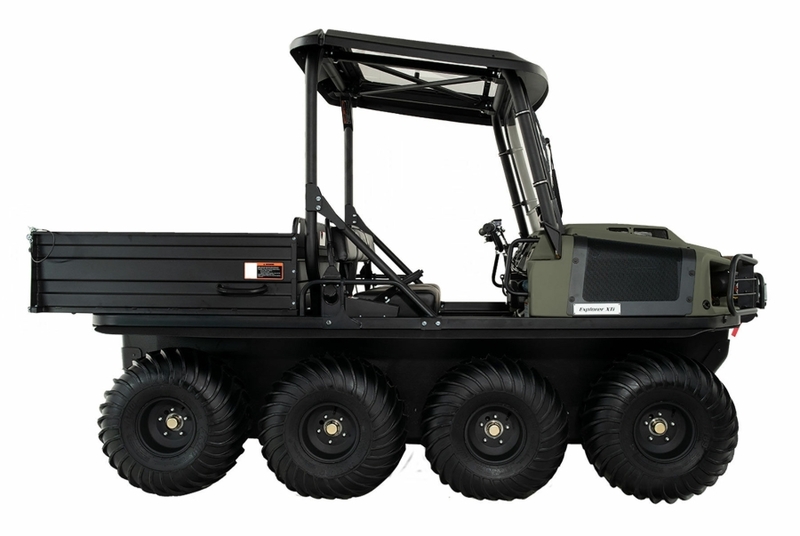 The low operational weight, coupled with the efficient Admiral steering transmission, makes this the ideal vehicle to transport equipment through the harshest terrain. 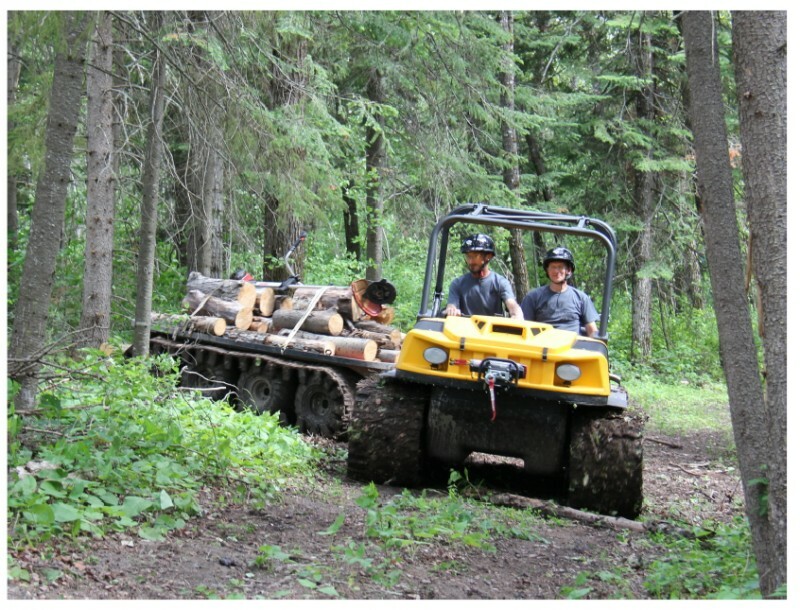 Available 18" rubber or Adair Mud-Pro tracks make this the best-in-class vehicle when the task takes you off the beaten path. 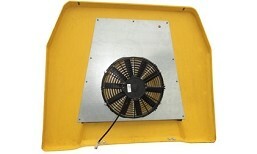 Available colors are industrial yellow or tundra green colors. New for 2019 on all Conquest models are off-set 9" steel rims and an updated axle design allowing for an easier transition from summer tire use to track and also eliminate the need for track spacers and lug extenders. 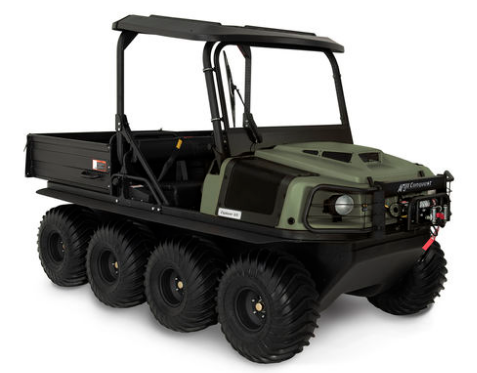 The Conquest Pro 800 XT-X 8x8 is a land or mud use vehicle only and is not designed as a fully amphibious vehicle to float. 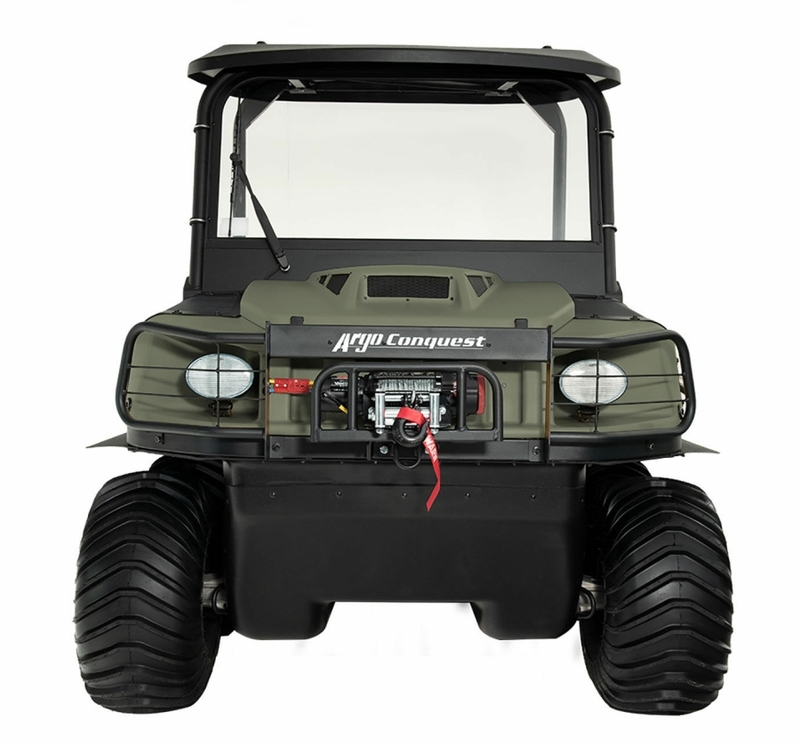 This Conquest Pro 800 XT-X 8x8 is powered by a 748cc (45.6 cu. In.) liquid-cooled, V-twin, electronic fuel injected Kohler Aegis gasoline engine. 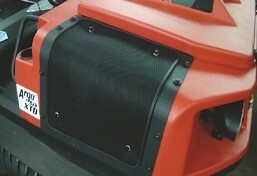 The engine provides 30 hp (22.06 kW) and 47.7 lbs. ft. (64.6 Nm) of torque to the ADMIRAL two-speed transmission. 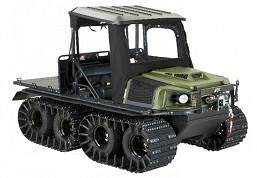 It has a load capacity of up to 1,170 lb. 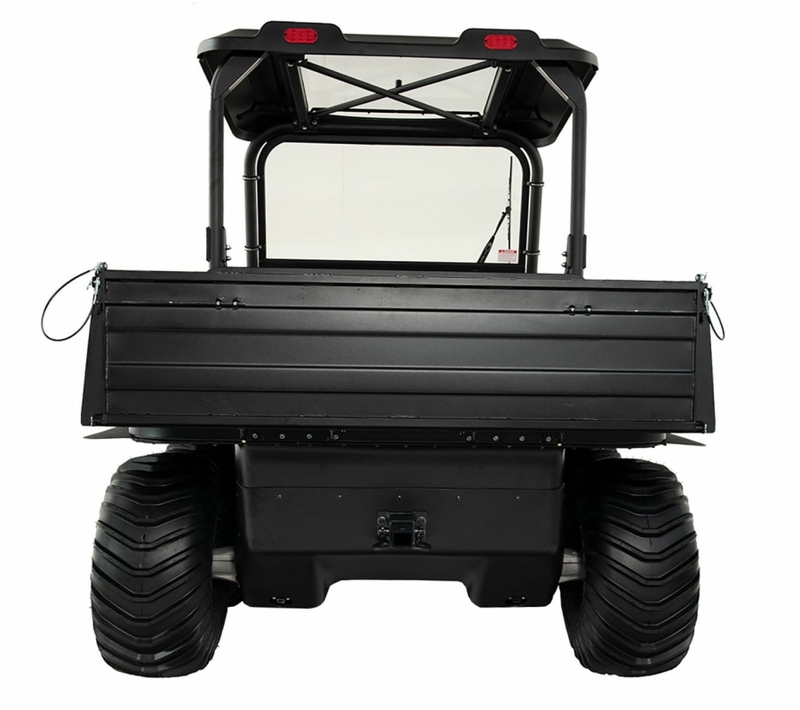 / 531 kg on land and can transport up to 2 passengers with a towing capacity of 2,000 lb. / 907 kg. 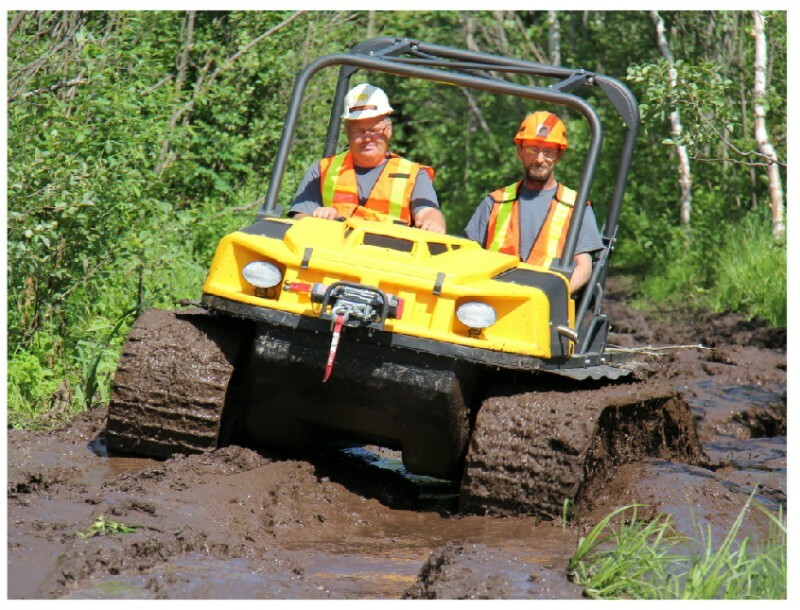 Available in tracked or non-tracked configurations. * MSRP is in US Dollars and does not include inbound freight, local or state taxes, any accessory installation labor or outbound shipping. Request a quote for your best deal shipped to your door. Click the request a quote image below to be taken to the entry form. The form will open in a new browser tab. Once submitted, you can close the tab and return to our website. You will receive an emailed quote within 24 hours for all submissions sent Monday - Friday. Submissions sent on Saturday, Sunday or any major Holiday will be e-mailed to you the next business day. All vehicles ship from or are available for pick-up at our South Dakota dealer location.